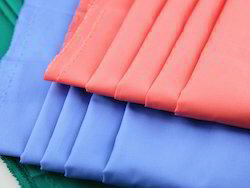 We are one of the leading GOTS Global Organic Textile Standard Certified 100% Organic Cotton Poplin Fabric Manufacturers, Suppliers and Exporters in Erode, South India. 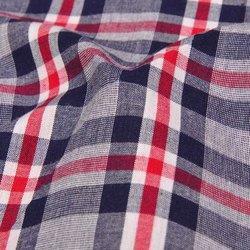 GOTS Certified Woven Fabrics - Poplin Grey / Polin Bleached White / Poplin Printed Cloths - 58" readly available. 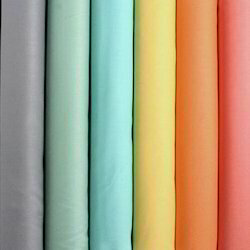 We are one of the leading GOTS Global Organic Textile Standard Certified 100% Organic Cotton Poplin Fabric Manufacturers, Suppliers and Exporters in Erode and etc. 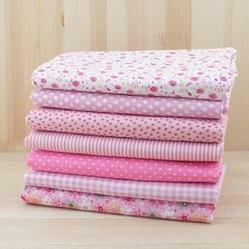 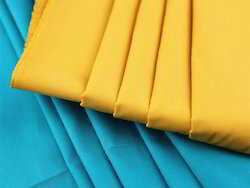 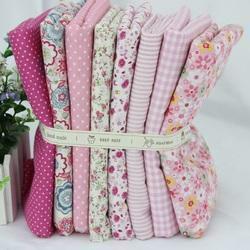 Looking for Organic Poplin Fabric ?